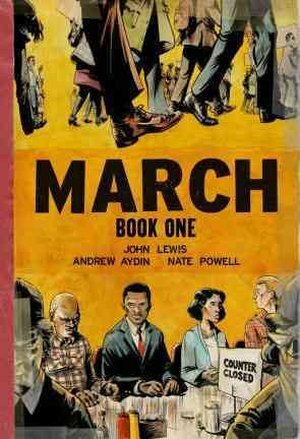 Last post I reviewed “March,” a history of the civil rights movement told from the perspective of congressman John Lewis. Most valuable about that book was the specificity of its history—how it re-told a story that most of us thought we knew. 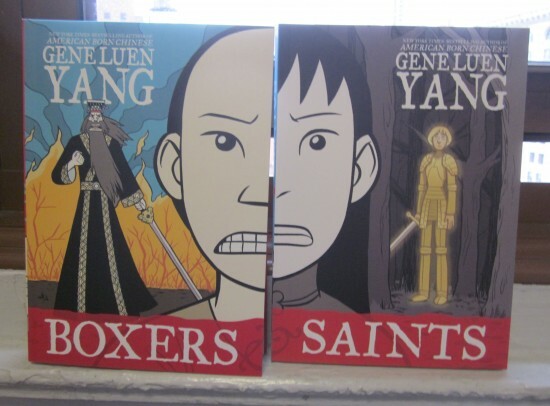 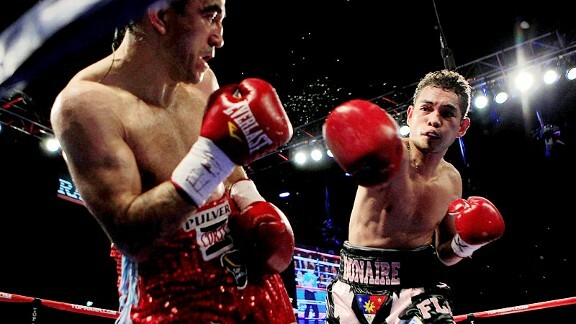 Gene Luen Yang’s paired books “Boxers” and “Saints” are also historical fiction, and similarly rewarding, but for slightly different reasons. 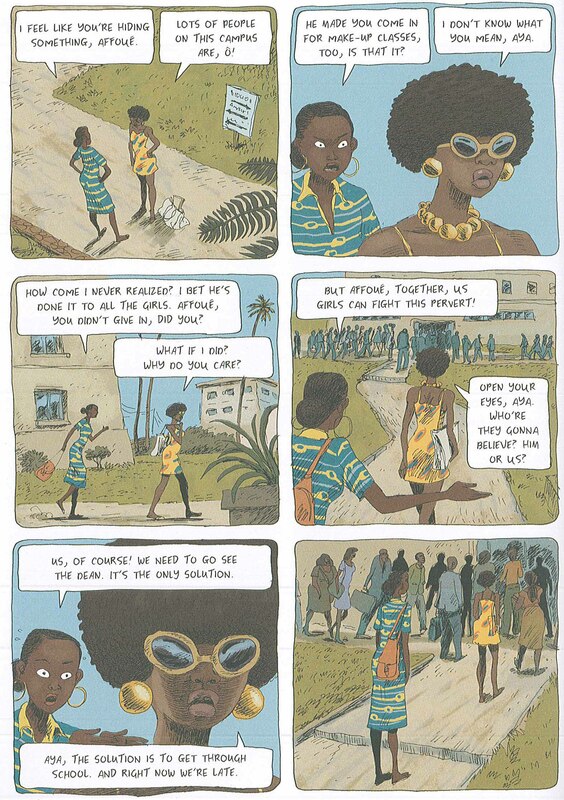 Most of the comics I’ve reviewed in this blog have been for entertainment, but the history of comics is also closely tied with education. Comics versions of literary classics and the Bible, for example, have been created for audiences disinclined to sit down and read a book. 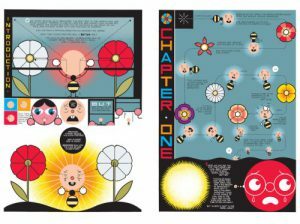 Plenty of comics—perhaps the majority—aim to tell good stories rather than communicate a particular purpose, but the history of comics with more specific political goals is just as rich and fascinating. One such artifact from the Civil Rights era is a comic produced in 1958 by the Fellowship of Reconciliation, or FOR. 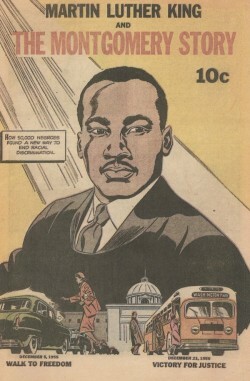 “Martin Luther King and the Montgomery Story” was designed to teach the fast-growing ranks of nonviolent protesters about the bus boycott in Montgomery, Ala., the site of Rosa Parks’s famous protest, and also to educate them in the most effective methods for continuing the practice in other locations. 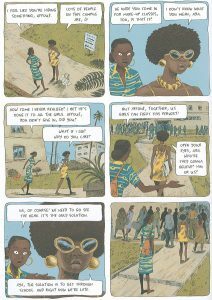 Congressman John Lewis, one of the most prominent surviving figures from the Civil Rights movement, was inspired by the 1958 comic book, and was convinced by his comics-nerd staffer, now co-writer, Andrew Aydin, to tell his own story in comic-book form. The result is “March: Book One,” the first of a projected trilogy.